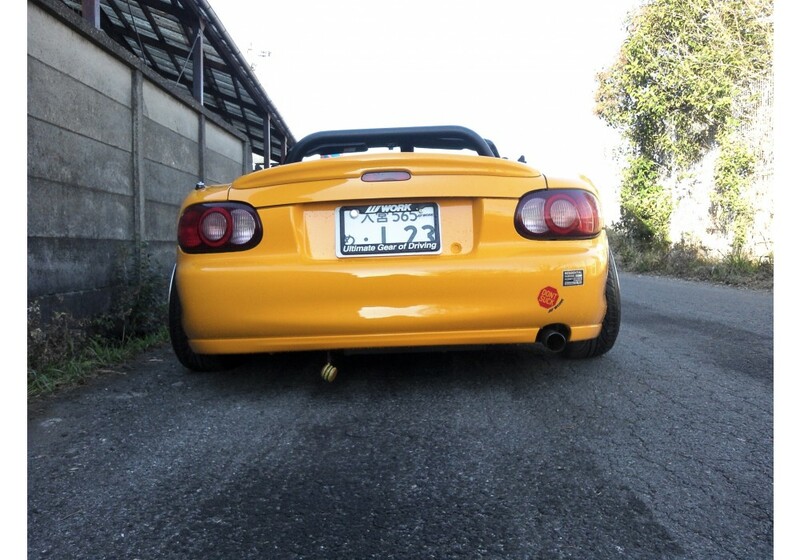 Rear lip made by RS Factory Stage. Fit is perfect and it flows very well with vehicle's body lines. 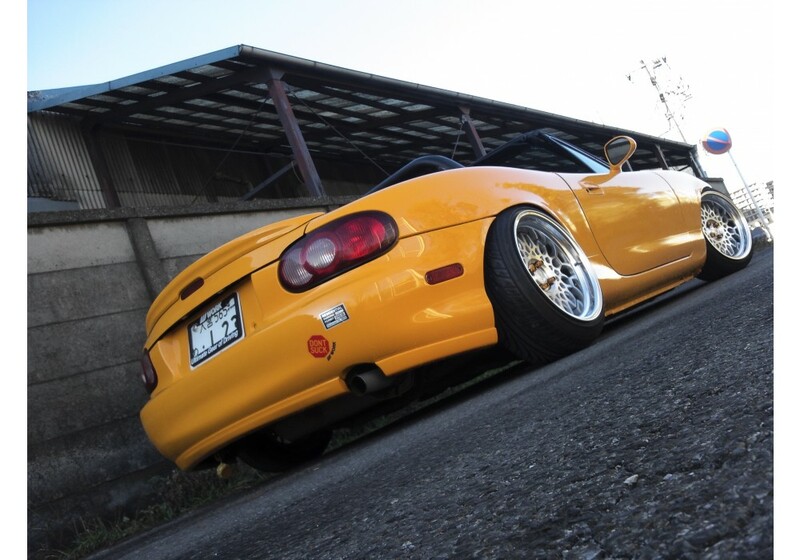 Gives a nice change to the look of the car by making it more aggressive and look lower. Please note that it will require removing rear mud guards. 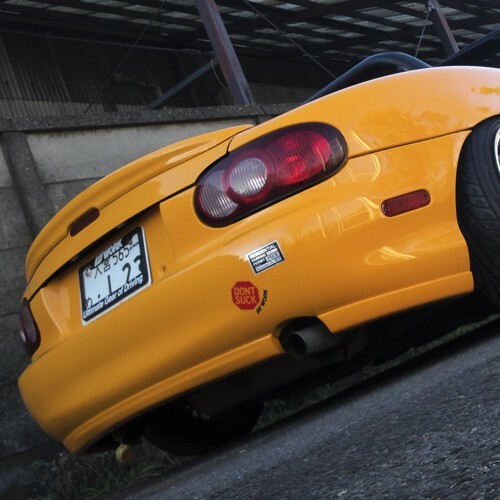 RS Factory Stage Rear Lip should be ordered at REV9 Autosport https://rev9autosport.com/rs-factory-stage-rear-lip.html as they provide the best service and speed we've seen so far!